This development lies on the historic Blenheim Estate and follows the stunning success of the iconic Cowyards Offices completed in 2006 and now let to Ridge. Since completion, the development has attracted a number of businesses who have seen the advantages of locating on the Blenheim Estate, at an address that combines sensitive regeneration of traditional rural space, efficient business accommodation with a classical quality and style. 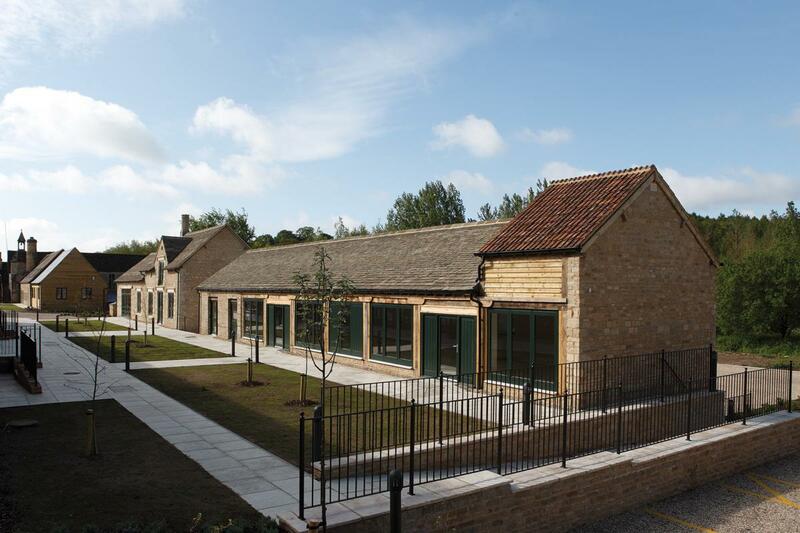 The Blenheim Estate Sawmills scheme provides a range of converted offices from 126 sqm - 463 sqm, and newly constructed business units from 103 sqm - 411 sqm. Relocating to Blenheim Estate Sawmills can provide a truly unique opportunity to lease business premises and be part of the next stage in the exciting life of the Sawmills.